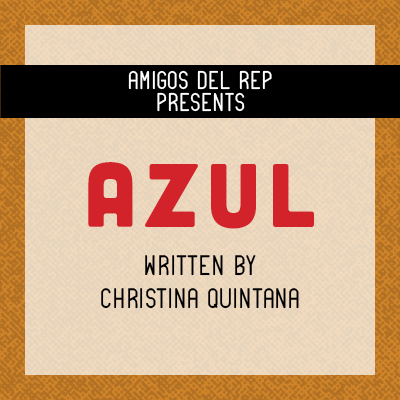 Azul is a memory play that traces three generations in two movements. When Zelia, a lifelong New Yorker, faces the loss of her Cuban-born mother, Yadra, and her own sense of identity in the process, she digs into her legacy and uncovers the story of her mother's beloved aunt. While the family fled Cuba at the time of Castro's revolution, their tia-abuela remained on the island for the love of another woman.